So you want to become an eBook author? Okay sounds like a plan. 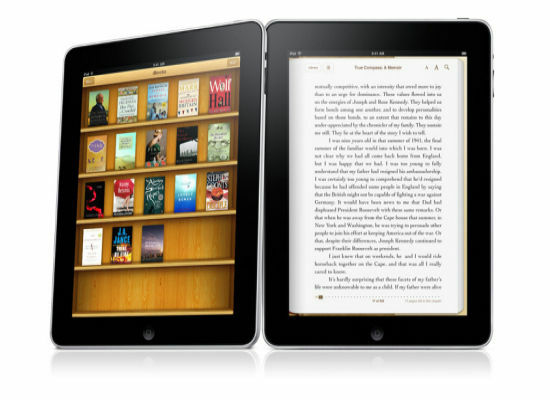 Keep in mind that there are multiple platforms for each type of eReader such as the iPad, Kindle and so forth. compatible with most eReaders. Here are some helpful steps in bringing your eBook to the public. 1. Define your target audience: With no target audience, you won't see an increase in subscribers, traffic, or any trust being built. 2. Write your book. The easiest software to use for writing your book is Microsoft Word. Here are some Templates you can download for free to give you a head start with formatting. 3. Save your Microsoft Word file as a PDF. This can be done fairly easily on both Mac & PC. MS Word on Windows: Save As > PDF or XPS. If this option is not available to you, go here to download Microsoft's free PDF and XPS converter. MS Word on Mac: File > Print Click the PDF button in the lower left-hand corner, then select "Save as PDF" from the dropdown menu. 4. Convert your PDF into an ePUB or .mobi file. There are multiple ways to go about this. Depending on the size of your book, you can either download software or choose an online converter (for files under 100 megs). There is a free software called "Calibre" (click to download). Calibre has an easy drag and drop file loading system, you configure your settings and let it do the work. The online converter for files 100 megs and under is called "Online-convert.com". You just upload your file here, pick which device you want to read your ebook on and voila. In the event that you don't want to go the DIY route, there are plenty of websites out there that will take care of all the grunt work for you.